HTC has been struggling to regain a foothold back in the smartphone market. Much of the company’s talent was acquired by Google to continue work on the next generation of Pixel smartphones. The company has cut staff in both the United States and India, but that doesn’t mean they’re giving up on their smartphone business. Just recently, they announced their Android 9 Pie upgrade plan and even launched a brand new flagship smartphone. 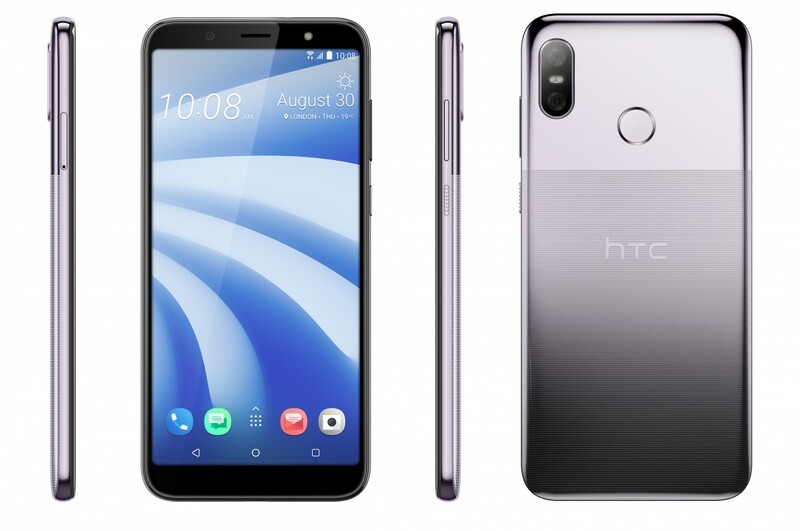 Now, the company has unveiled the HTC U12 Life as their next mid-range smartphone. We’ve actually heard about this new smartphone already thanks to some leaks. 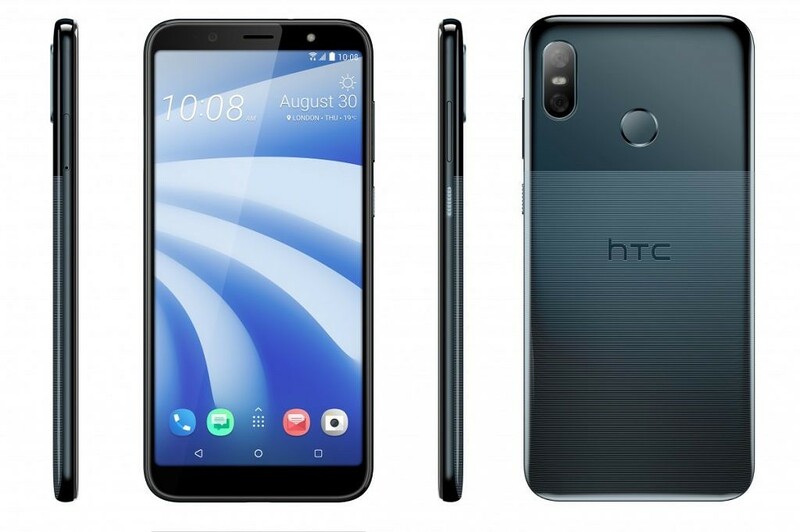 It was back in July that we saw an alleged specification sheet for the HTC U12 Life leak online. That leak revealed that the U12 Life is aimed at the mid-range market. Then, earlier this month we saw some alleged sketches of what the HTC U12 Life would look like. The sketches revealed a design that sure has some striking resemblance to the Google Pixel design. 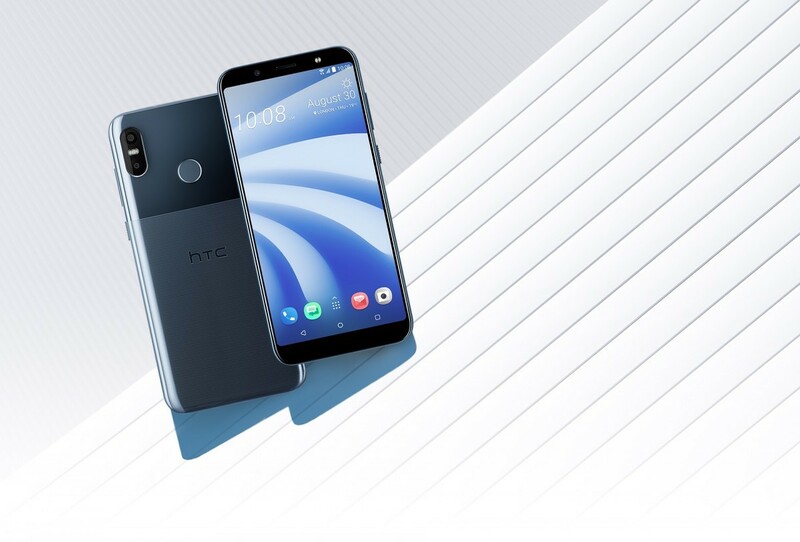 Now that the device has been made official, we can share the HTC U12 Life’s specifications, press renders, pricing, and availability. The most interesting thing about this phone is the design. The two-tone Pixel-esque back looks really nice. The top section is smooth glossy glass while the bottom section has stripes etched in. It’s a striking look and the two colors serve it well. The spec sheet is not terribly impressive, but this is a solid mid-range phone. The Snapdragon 636 and 4GB of RAM combo should get the job done. The HTC U12 Life will launch in Europe, Asia, and the Middle East in late September. Pricing in the UK will be £300. The phone is available in two colors: Moonlight Blue and Twilight Purple. You can learn more about the HTC U12 Life on HTC’s website.